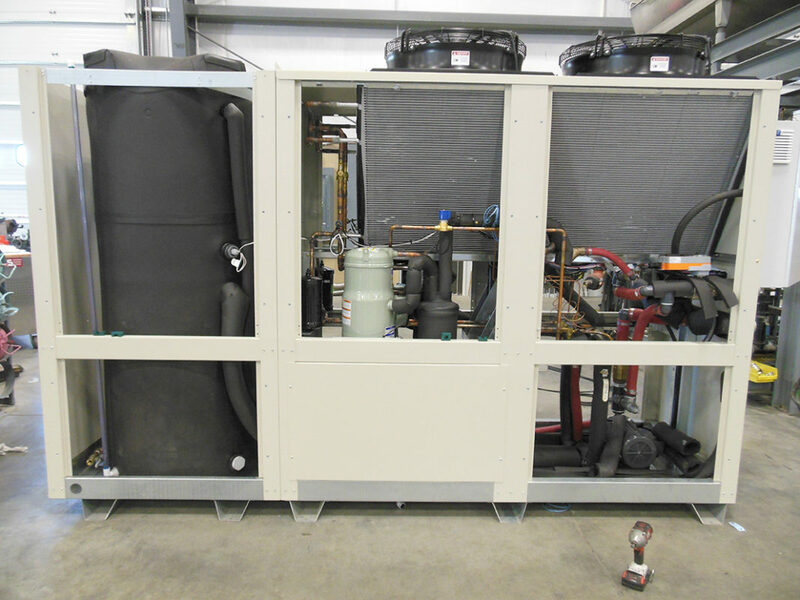 Johnson Thermal Systems (JTS) is a descendant of Schreiber Engineering and builds process and commercial chillers up to 120 tons. The foundation of the business is in the welding, plastics and medical industries. Many custom features are available without the custom price tag. Industrial applications are the norm for JTS, and a seismic series up to 30 tons is available. 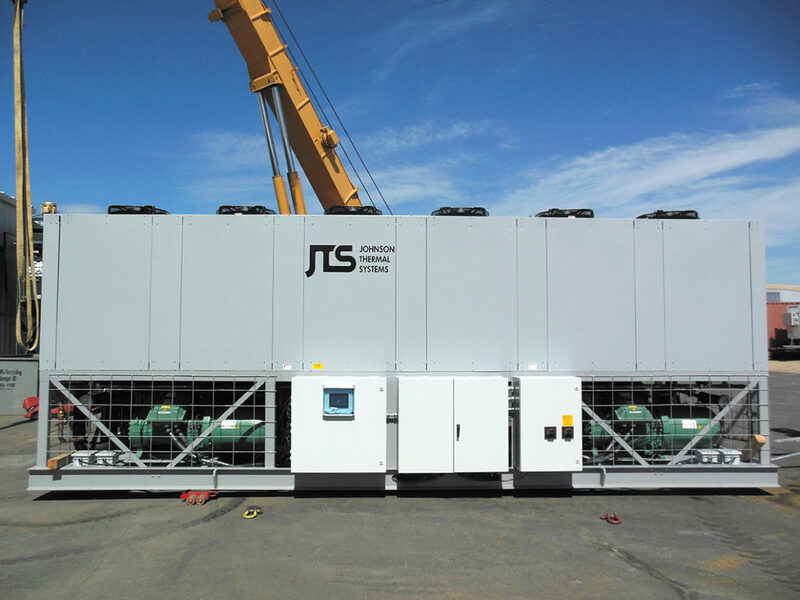 Flexibility in design is JTS’s hallmark and we look forward to utilizing their capabilities with our customers. Please visit www.johnsonthermal.com for a closer look or inquire at mail@ksrassoc.com for more information and selection assistance.